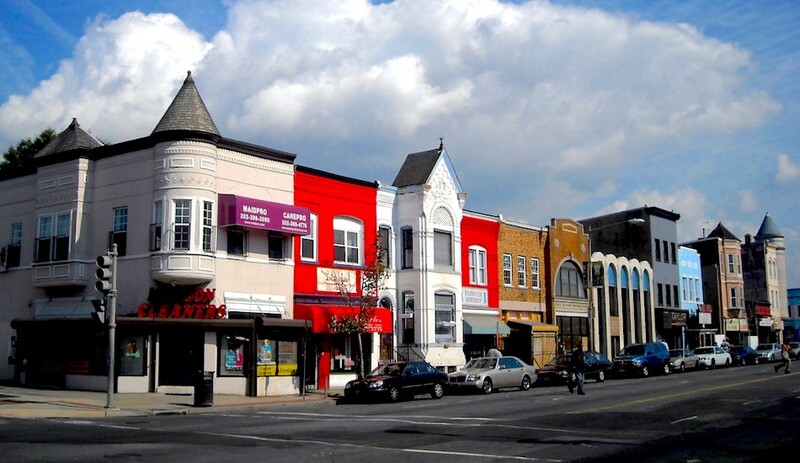 Petworth and NoMa top our list of cheapest places to live in DC. Want to know where your neighborhood ranks? Find out now — you might discover that you need to re-evaluate your living situation. [Not so] fun fact: cost of living in DC is absurdly high. The Capital consistently ranks among the most expensive metro areas in the US. In fact, it was recently identified by the Economic Policy Institute as the country’s most expensive city in which to raise a family. How on earth can you be expected to be an adult and prepare for your future when you’re barely scraping by? You can’t, really. So perhaps it’s time to start making changes. It turns out you can get ahead financially in some parts of the District where the cost of living is low enough to leave you with some extra money to put aside in savings after covering essential costs. We set out to find which DC neighborhoods are the best and worst for saving money on a $50,000 salary (which is a bit generous given that Business Insider found that DC has the highest median income for Millennials in the country at $43,000). 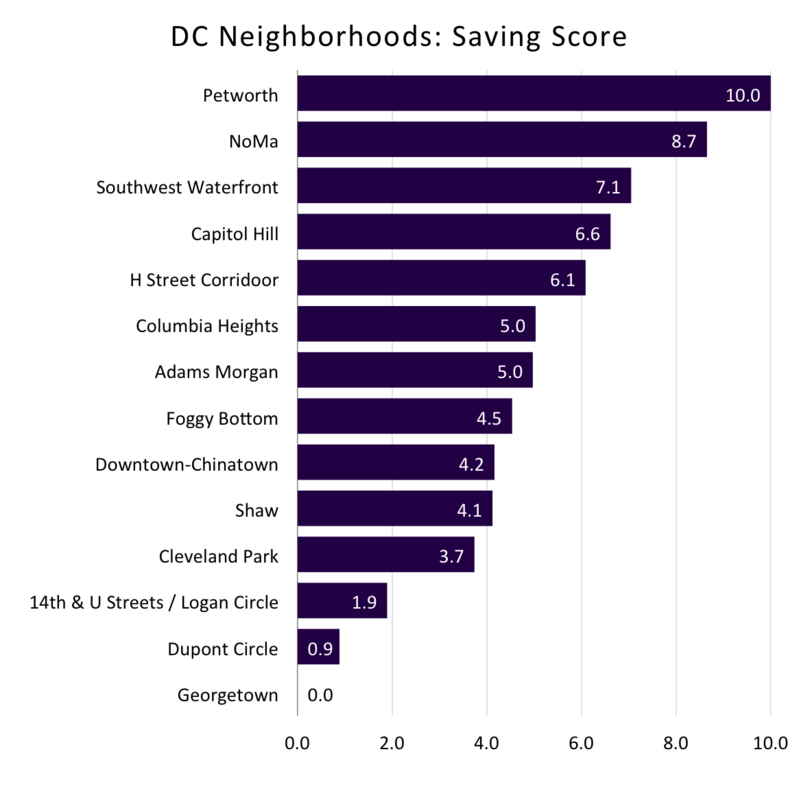 We selected 14 popular neighborhoods and gave each one a saving score between 0–10 based on factors that affect most people’s finances: rent, food (at and away from home), entertainment, recreation, personal care products, apparel and healthcare. Want to know where your neighborhood ranks? Find out below — you might discover that you need to reevaluate your living situation. Petworth and NoMa claimed the top two spots in our rankings. Not surprisingly, rent played a big part but what we found most surprising was the impact that other living expenses had on our results. The key takeaway here is that you can save significant amount on seemingly insignificant expenditures by simply living a few miles away from your dream location. 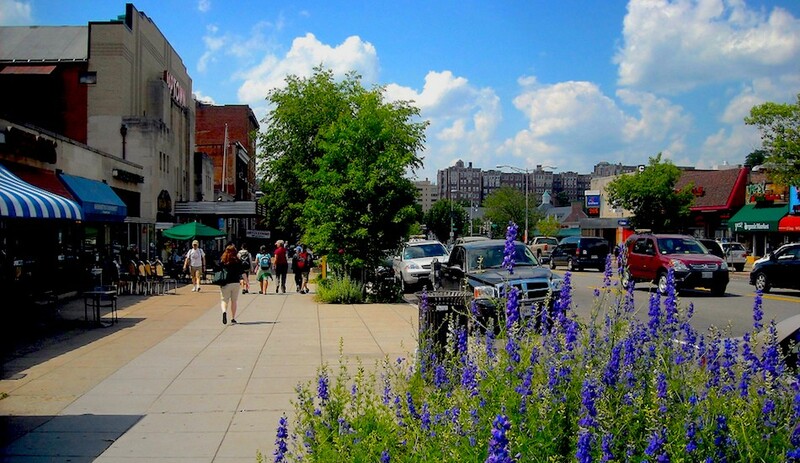 As an example, the average amount spent annually on personal care products (which are usually purchased at a nearby grocery drug store) per person in Dupont Circle is 3 times greater than it is in Petworth. We also analyzed some interesting demographic information, such as percentage of singles and median age in each neighborhood. Check out the full list of the best and worst places to live to save money in DC on a $50,000 salary. 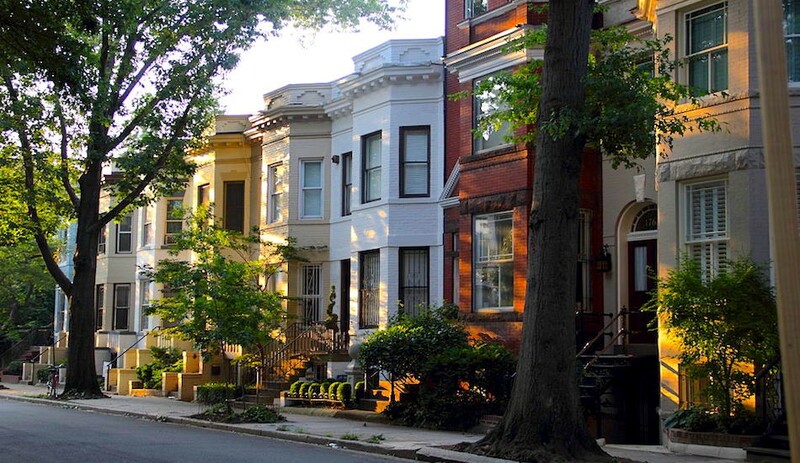 Get used to seeing the Petworth neighborhood at the top of local lists. This area is becoming DC’s worst kept secret. 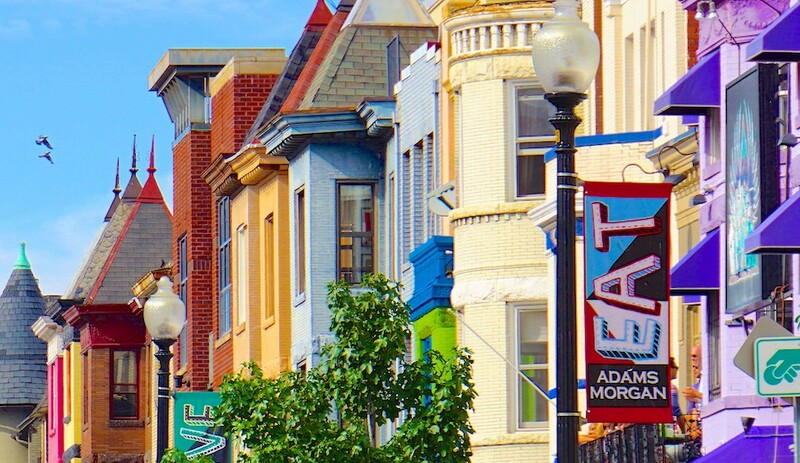 Known for it’s tight community, mom and pop shops, and proximity to locals’ favorite bars — Petworth is affordable, alternative and can save you some serious cash money. NoMa takes its name from its location north of Massachusetts Avenue NE. 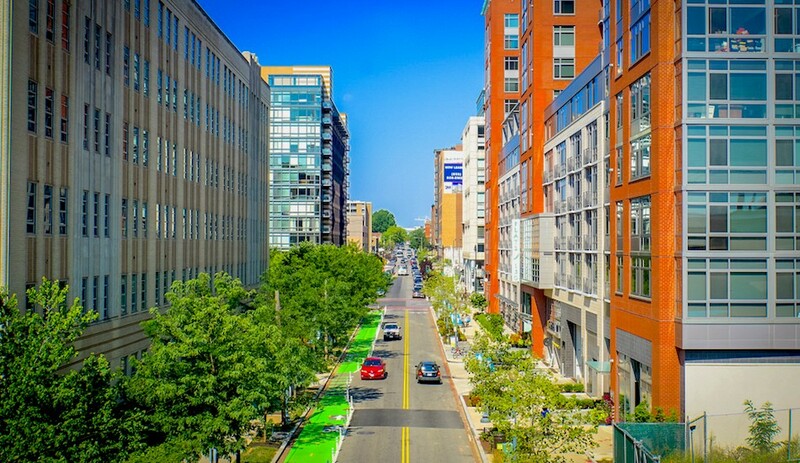 It’s a fast-growing area featuring trendy spots and historic sites like Gallaudet University. 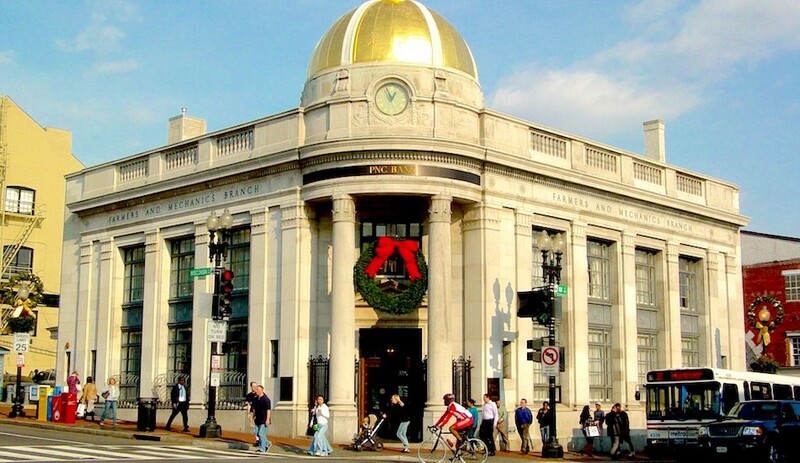 It is best known as a transportation hub and the home of Union Market, a restored grocery and specialty food hall that’s at the epicenter of DC’s gourmet scene. Baseball and seafood? Yes please! The Southwest Waterfront offers the best of both worlds — city lights and river views. 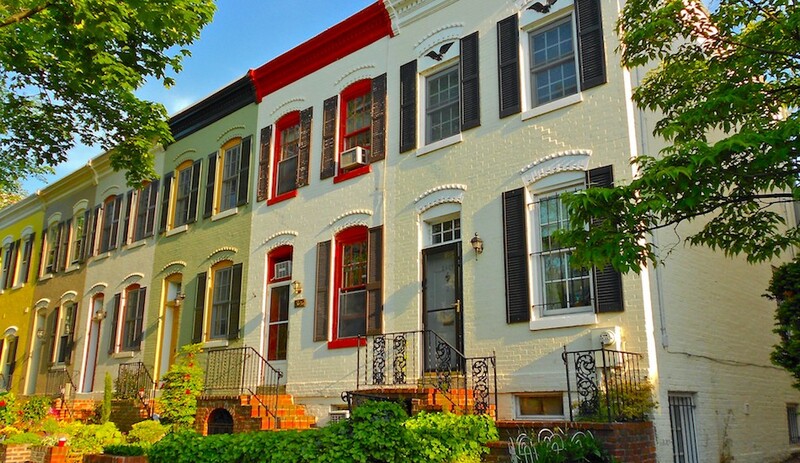 The neighborhood has been developing rapidly and will only continue to offer some of DC’s best. Rows of row houses. Capitol hill is home to some of the District’s most well-known and aspiring politicians. But it’s not all pantsuits and briefcases around here. 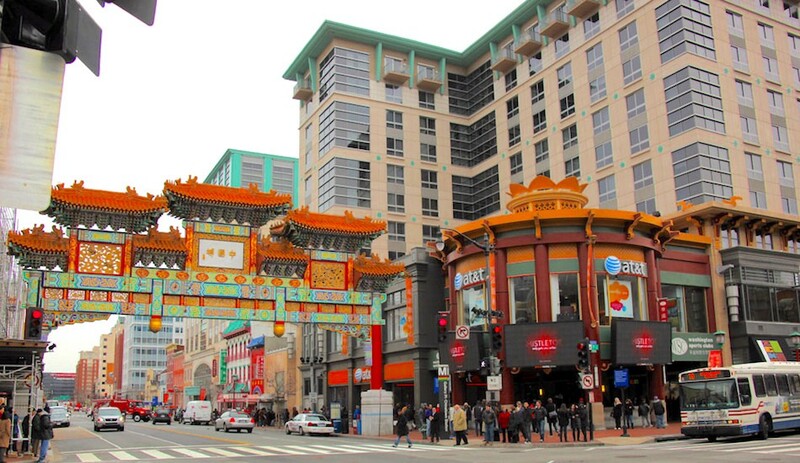 This historic neighborhood is also home to Eastern Market and walking distance to the Smithsonian museum. H is for Hipster. Hipster bars, hipster coffee shops and hipster homes. It’s close enough to the action to rock a city vibe, but far enough from a metro stop to keep the tourists at bay. Known by group house dwellers as “CoHi,” this neighborhood has more to offer than meets the eye. 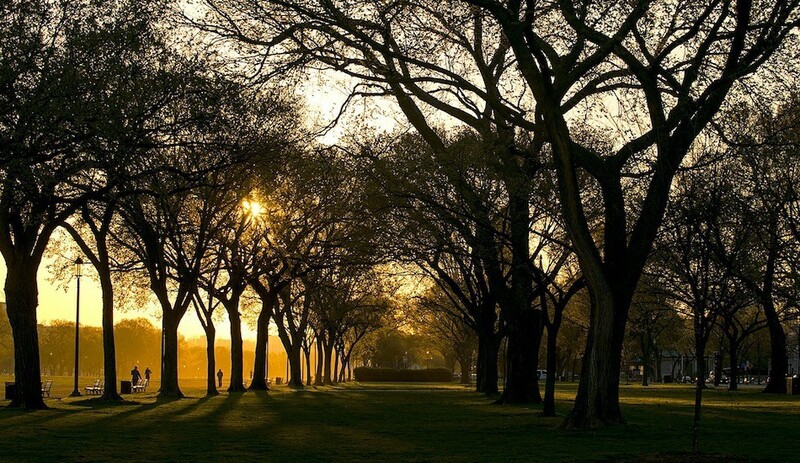 Only a short walk to Meridian Hill park by day and buzzworthy after-hour activities. “AdMo” is synonymous with Jumbo Slice Pizza, but has even larger appeals for a DC YoPro (young professional). On one end, you’ve got the family friendly zoo and on the other you can find ethnic food, alleyway murals and an always bumpin’ bar scene. Things move fast around here. Foggy Bottom is always bustling with World Bank and IMF professionals to go-getter George Washington University students to tourists standing on the wrong side on the metro. Just minutes from K Streeet, the Kennedy Center and Georgetown, the row house neighborhood of Foggy never misses a beat. Button up and get down to business. Downtown DC is as metropolitan as it gets. Food trucks line up during lunch hour from the White House to the State Department (and anywhere else they can find parking). Steps from luxury apartment buildings, you can pick up a city bike, dine at some of DC’s most iconic restaurants or soak up some culture and history at the Smithsonian museum. Another up-and-coming neighborhood. 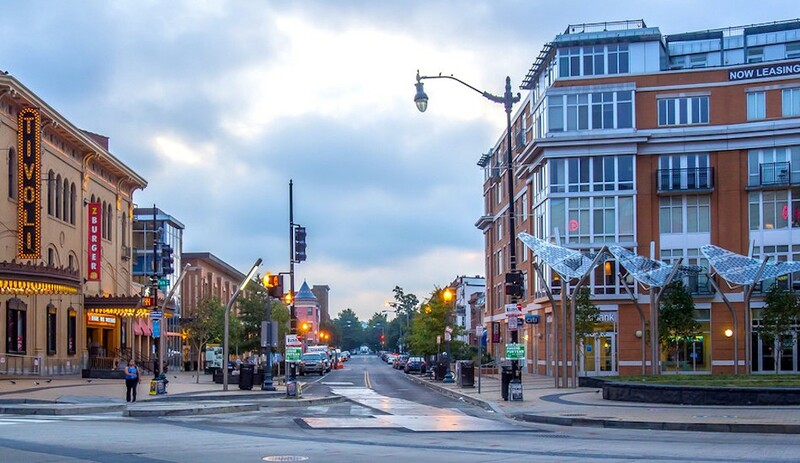 Don’t be fooled by the quiet streets at night — Shaw is just minutes from Howard University and the always popular 14th Street. The neighborhood is young, vibrant and growing fast. Get yourself a spot while you can. Family-friendly suburban feels with the city at your fingertips. It’s a safe homey neighborhood tucked between Tenleytown and the National Zoo. You can find everything you need from date-night fine dining to after school sports for the kids. 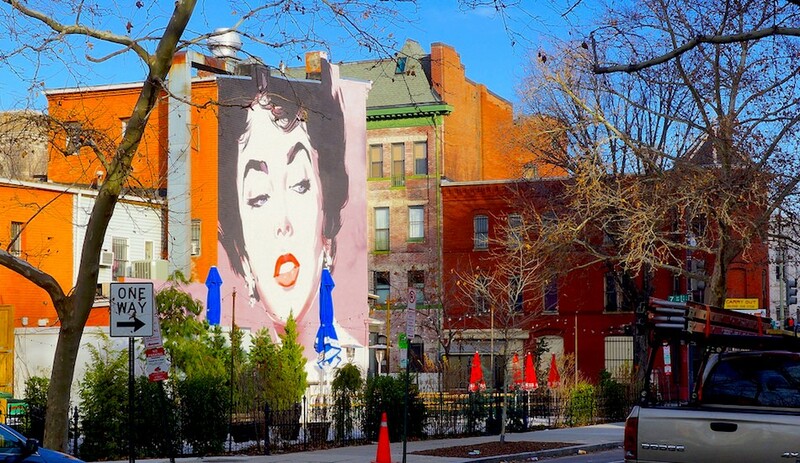 You can find Logan Circle right between Dupont and Shaw, and boy is it a blend of both. 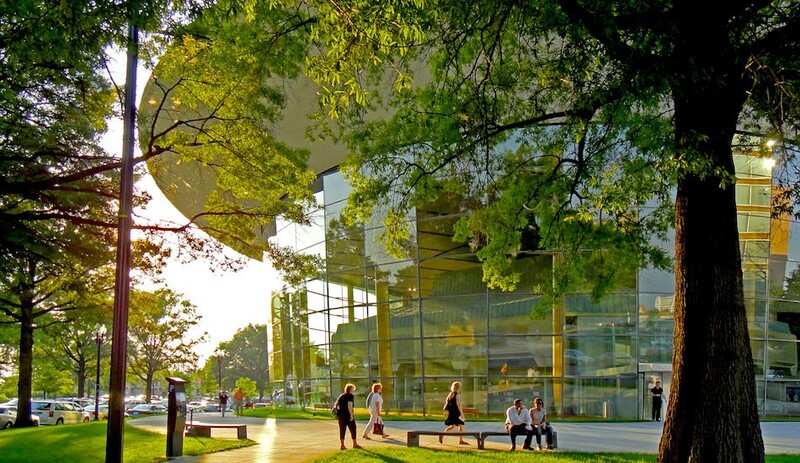 You’ll find craft brews, art, music and a unique blend of modern and historic homes. Not all good things must come to an end — certainly not in this case. The line between Logan Circle and U Street Corridor can be pretty blurry. Especially as you make your way closer to U Street. 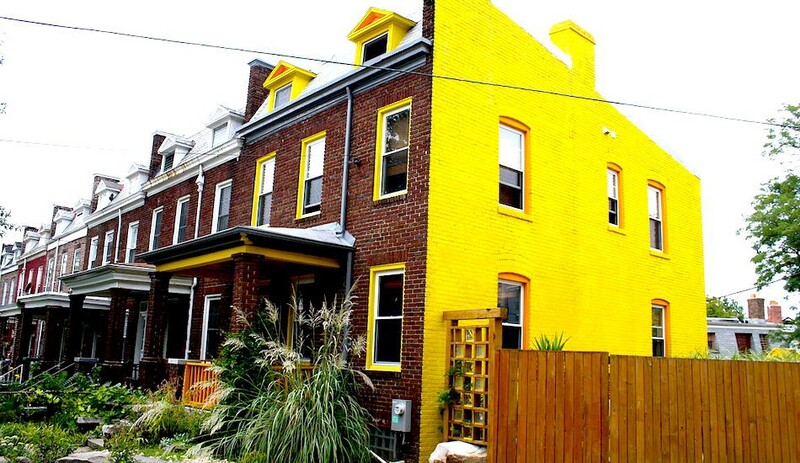 Dupont is one of the best known neighborhoods in the city — and for good reason. This lovely little area has everything from famous Kramerbooks & Afterwards Cafe to underground art. With a rich history, sweet eats and notable nightlife, it will cost you a pretty penny to call Dupont home. These waterfront views are anything but affordable on a $50,000 salary. 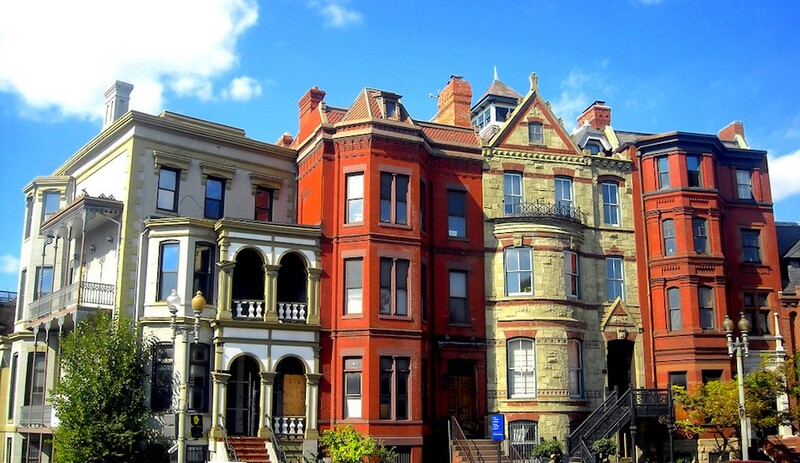 From the tourist packed cobblestone of M Street to the quiet residential homes, Georgetown does have much to offer. 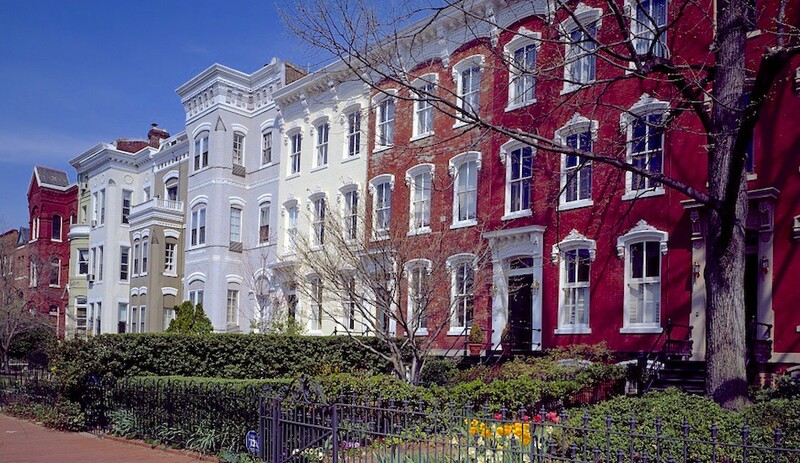 Move to Georgetown and you may find yourself in swanky company between Georgetown University students and former presidential residences. Is it worth the price tag? And there you have it folks: where you live can have a massive impact on your wallet. Ultimately, the choice is yours and it really boils down to your priorities. Do you want to want to have some extra cash to put away for a emergency fund, pay off student loans or even treat your friends to an extra round on a night out? Or are you willing to sacrifice all of that and potentially struggle to make ends meet in order to live in a trendy zone? Choose wisely, and hopefully this can help you to think more deeply about how your finances are impacted by the choices you make — in particular, where you live. 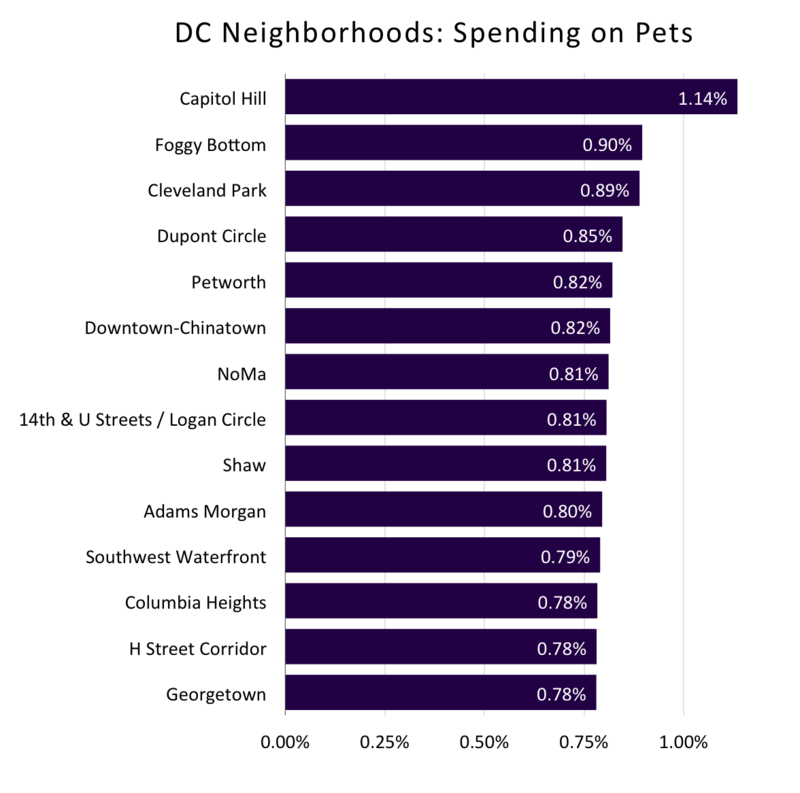 Oh and just for kicks, here’s a breakdown of what people across different neighborhoods are spending on their pets (as a percentage of their income). Methodology: These findings are a result of a Rize’s study of a variety of factors affecting financial well-being in popular DC neighborhoods. The study assessed the following: 1) income, loosely based on data from the Minnesota Population Center’s 2014 American Community Survey in the Integrated Public Use Microdata Series; 2) rent, according to Zumper data from July 2017; 3) food (at and away from home); 4) entertainment recreation; 5) personal care products; 6) apparel (fixed) and 7) healthcare (fixed), all according to the Washington DC Economic Partnership (WDCEP) 2017 Edition of DC Neighborhood Profiles. If data for any factor was not available for a neighborhood, then data for the closest neighborhood was used. All metrics were weighted equally, added together, subtracted from our to reach a total dollar amount and then converted into a saving score between 0–10. It’s important to note that each score is based on our interpretation of the data we used and should only serve as an indication of how different neighborhoods compare against one another. Rize uses one account to set, save, and track all of your financial goals. From an emergency fund to a life-changing vacation, we help Rizers automatically save for goals they care about. We also provide an interest rate 15x the national average and Powers Ups that can help you save faster than ever. We believe that your money should work as hard as you do!